Finding the best Mamaroneck movers is no easy task, especially if you’re concerned about affordable, quality service that is tailored to your precise needs. At Morgan Manhattan, we’ll put your worries to rest by offering the best and more! Since 1851, our Mamaroneck moving company has provided unbeatable moving and storage solutions, even back in the era of horses and buggies! If we were the best 160 years ago, just imagine what we can do now! Quality, professional service is our number one concern. 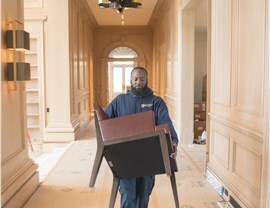 All of our Mamaroneck movers are pre-screened and repeatedly trained in the most modern moving techniques in the industry. 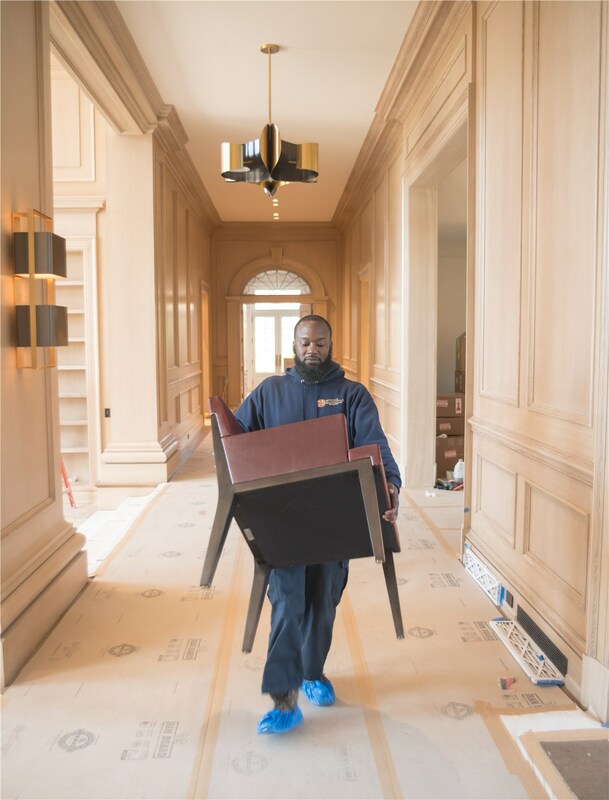 In addition to our dedicated staff, our Mamaroneck moving company uses only the most advanced moving technology and equipment to ensure that your valuables are safe, whatever they may be. From office records to vintage wines to automobiles, we can store and ship it all with care and expertise! 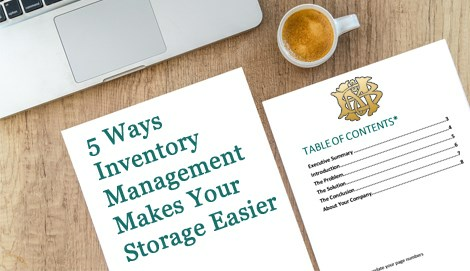 Read on to learn more about our custom offerings! 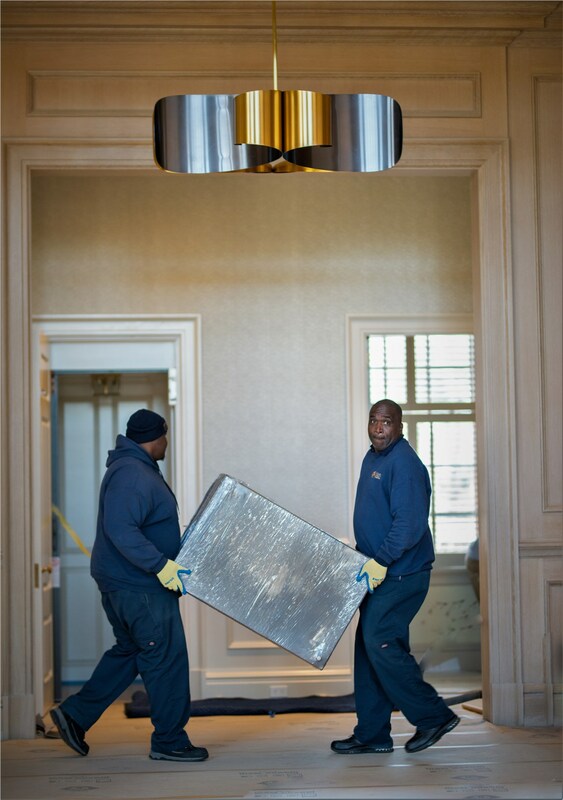 We make close-by moves as simple and seamless as they should be! Whether you’re moving across the country or around the world, our movers have the specialty training to ensure a quality, streamlined relocation. Our wide array of household moving and storage solutions are customizable to fit your every need. 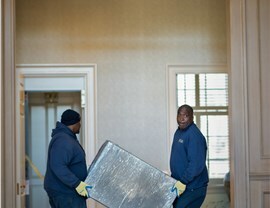 Our movers will work quickly and thoroughly, helping get you back in business right away! Our spacious, alarmed facilities are truly state-of-the-art. Your days of sub-par moving and storage services are over when you choose our Mamaroneck moving company! Our reviews speak for themselves on our customer feedback page. Call today or fill out our simple quote form for your free, no-obligation estimate now!